Our professional Mosman Gutter Cleaning service includes full gutter and downpipe cleaning. We utilize high tech Vacuum systems that assist in us delivering a high quality gutter cleaning service. Leaves and debris that falls into gutters and downspouts on your roof should always be removed by professional Gutter Cleaning Mosman experts. Not only does all this accumulation affect the appearance of your property, but can cause a fire hazard during the bushfire season. We at Mario’s Gutter Cleaning are the professional local gutter cleaners that property owners across the region trust. Overflowing gutters and clogged downspouts can become a big issue for homeowners. It isn’t uncommon for people to find leaks in their house. This is primarily caused by water overflowing due to blockages in the guttering. Not only is it important to keep your gutters clean and clear in stormy weather, but also during the colder months. We always recommend to our clients that they should hire us for professional gutter cleaning services at least two times each year. If the area that you live in has a large number of trees, it may become necessary to get cheap local gutter cleaners to come and clean out all the leaves and twigs on a quarterly basis. This will ensure there are no clogs in the downspouts and no sludge accumulation in the gutters themselves. 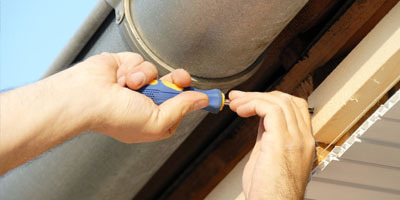 This regular maintenance can go a long way in preventing damage to the structure of your home. Clean gutters would be able to channel the water very efficiently into the downspouts and away from your home’s structure. While gutter cleaning Mosman is our core business, we also handle gutter repairs, replacements and leaf guard installations for our clients. Our team will carry out a detailed survey of the gutter system when they come in to clean it. If they find any kind of deterioration in the gutters, the flashings, facia, and other roof features, they will inform you about it. Timely fixes of these structures can go a long way in preventing more expensive and troublesome repairs or replacements down the track. On our team are highly qualified and insured gutter cleaning professionals that can manage all of your requirements efficiently. When you’re looking online for affordable gutter cleaners near me, you will find there are numerous companies providing similar services. However, not every company uses advanced and powerful vacuum cleaning technology in their professional Mosman gutter cleaning services. We are one of those companies that believe in providing clients value for money. And so when you hire us for any gutter cleaning or gutter repair job you can rest assured that we won’t charge you an arm and a leg for the services. 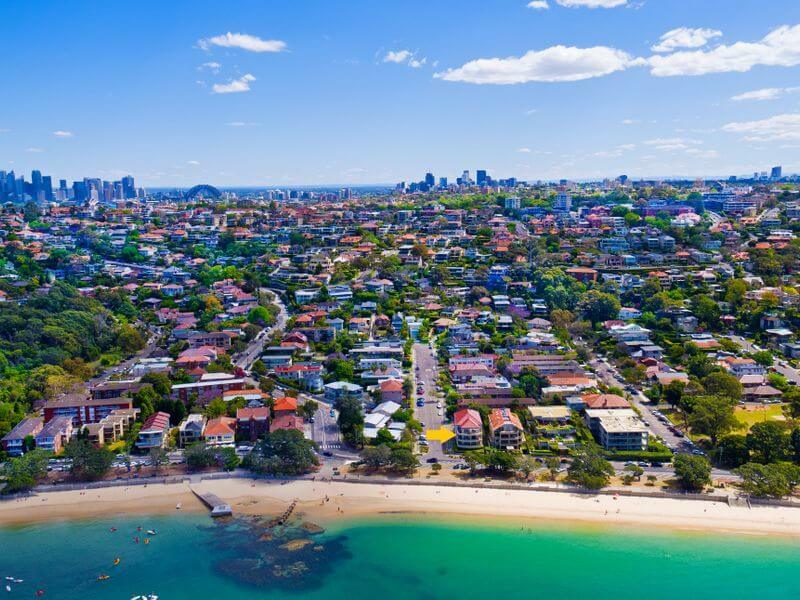 In fact, we go the extra mile to make sure that your specific requirements are met and that you get gutter cleaning Mosman solutions that are extremely cost-effective. Not only can we handle gutter cleaning on single story homes but can also tackle all types of more complex gutter cleaning jobs on two-story homes and multilevel roofs as well. Our specialized technology allows us to clean even the most difficult to reach spots of the gutters and valleys with great precision. Allow us to clean your gutters methodically and save you hours of your weekend time. In fact, this job is best left to a professional gutter cleaning in Mosman company like ours. For any additional information about our gutter cleaning Mosman services, free to contact us at 0428 800 900. When you hire us, you are assured of the best, most reliable, industry-leading services at very competitive pricing. Climbing tall ladders and attempting to remove debris and sludge from gutters involves a certain amount of risk, and can also lead to accidents. Aside from this, it isn’t possible to get all the debris out of the gutters manually. What makes vacuuming a much better choice is that all the leaves and twigs, fine particles of soil, sand,and debris can be easily removed and disposed of, without causing any mess in your landscaping. Our commercial vacuuming equipment is very effective in removing debris from the valley irons as well as all the soaker trays along the walls. And these are the areas that your hands cannot reach. Once our professional gutter cleaning in Mosman team has completed cleaning all the gutters and downspouts on your home, they would also ensure that the surrounding spaces are cleaned of any stray leaves and twigs that may have fallen during the cleaning process. 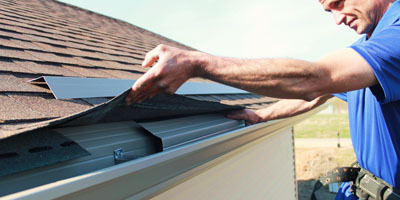 Water damage and pest infestations are very common in homes with clogged gutters. Overflowing gutters can result in leakages in the interior and exterior walls of your home and can impact the integrity of the foundation as well. Accumulated water in their landscaping affects its health and appearance. 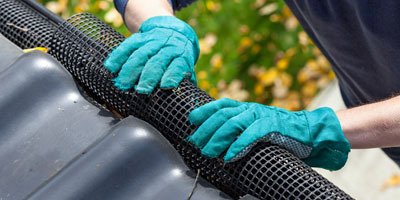 Why risk all these problems when you can easily hire experts like us for all your gutter cleaning Mosman requirements? You can’t afford to let just anyone Clean Your Gutters in Mosman .